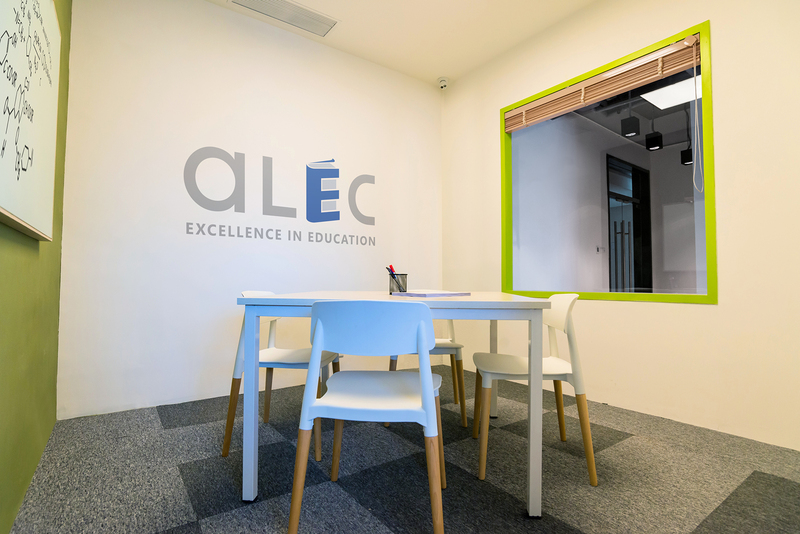 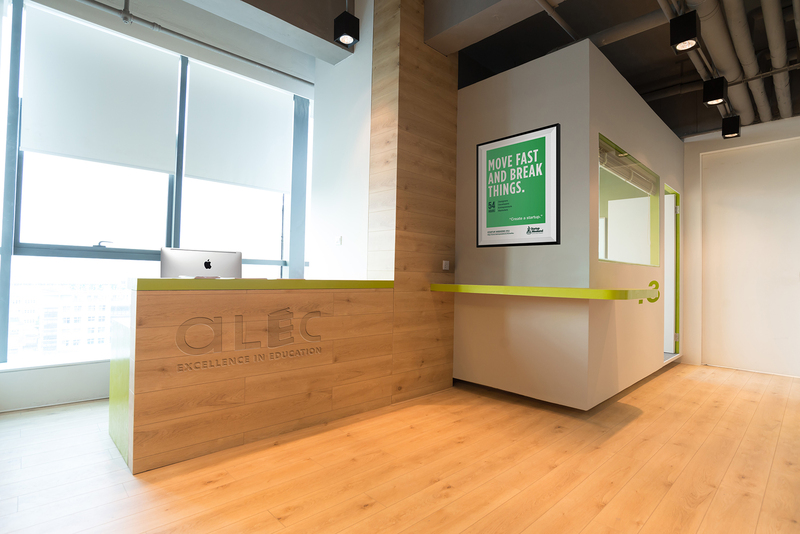 Alec Academy is an educational Institute founded by Hong Kong professional education team focus on education service for students over twenty years, develop strong reputation and experience in Hong Kong industry. 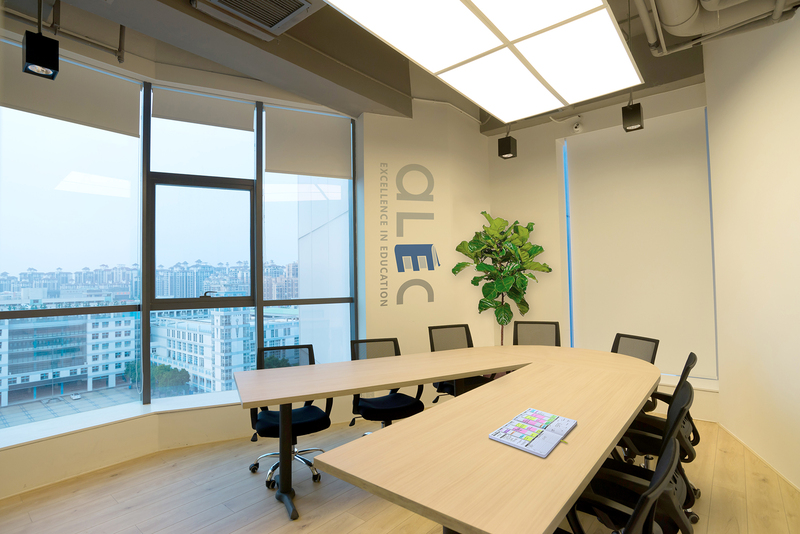 In 2014 Alec Academy expand their education business in Shunde as their first step to China Market. 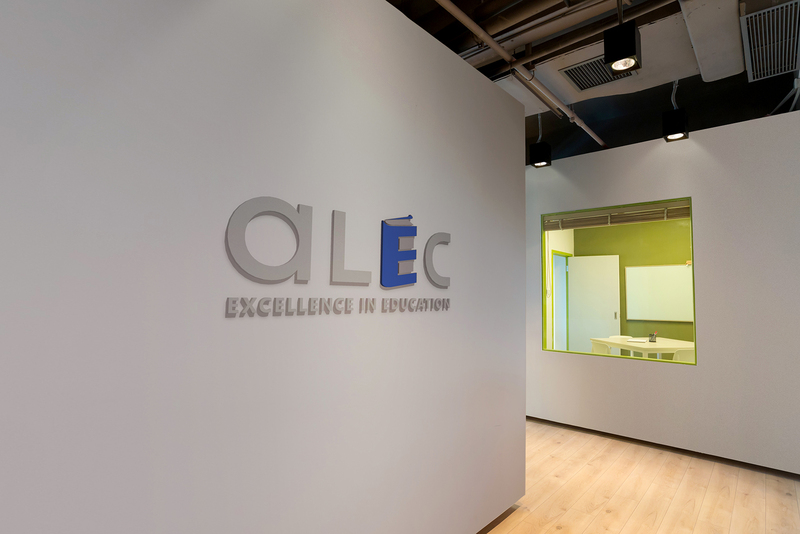 Alec Academy has four classrooms, one meeting room and staff room. 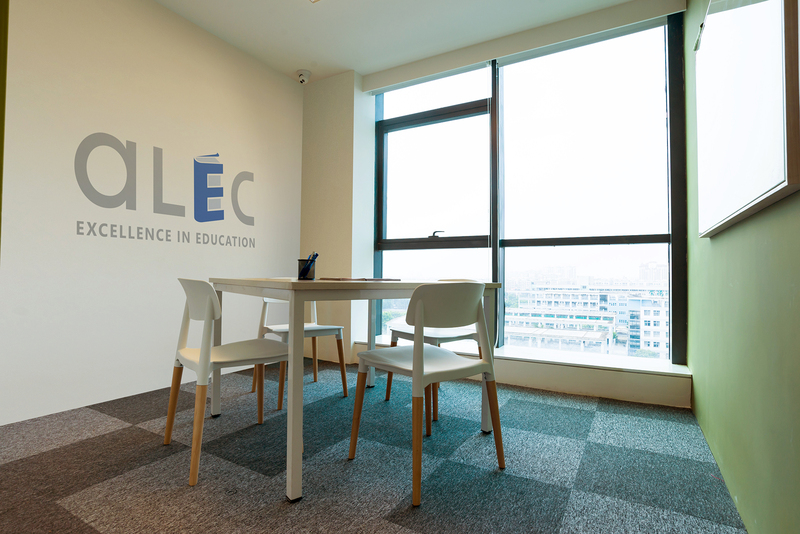 We looked to create a space balance comfortable, playful and welcoming atmosphere to student. 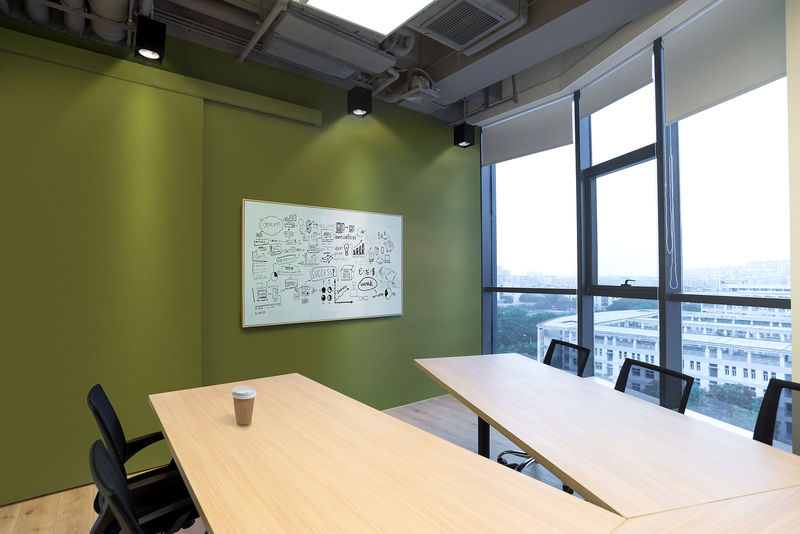 We hope to transform the classroom to an abstract concept of camping cabins by using natural and green as the main color, and different volume of classroom windows, create a more playful and enjoyable atmosphere in compare with formal classroom. 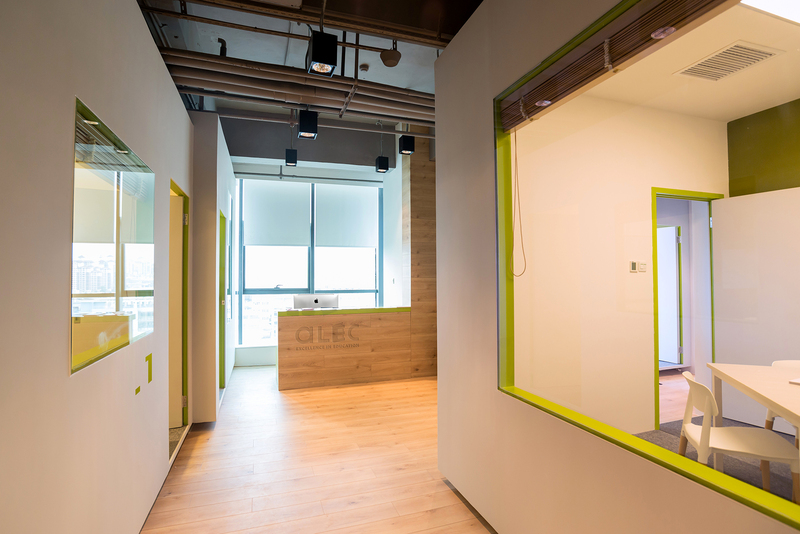 Completed in Summer 2014.